Unlike Vue CLI 3, which is optimized for flexibility, templates are opinionated. It’s important, therefore, to choose the one that fits with your development philosophy and has roughly the same features that you’ll need out of the box. 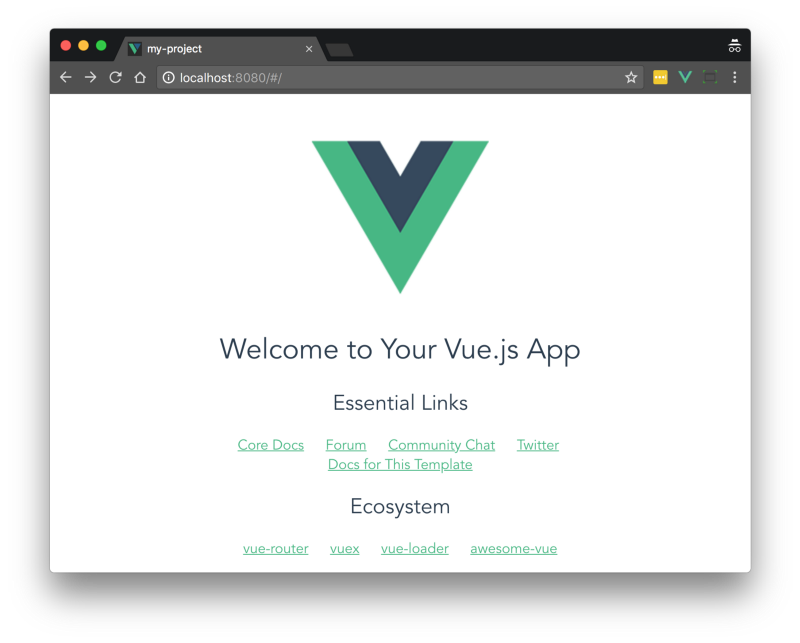 There are many great Vue.js templates out there, but in this article, we’ll look at 5 that include key features that new projects will often require. 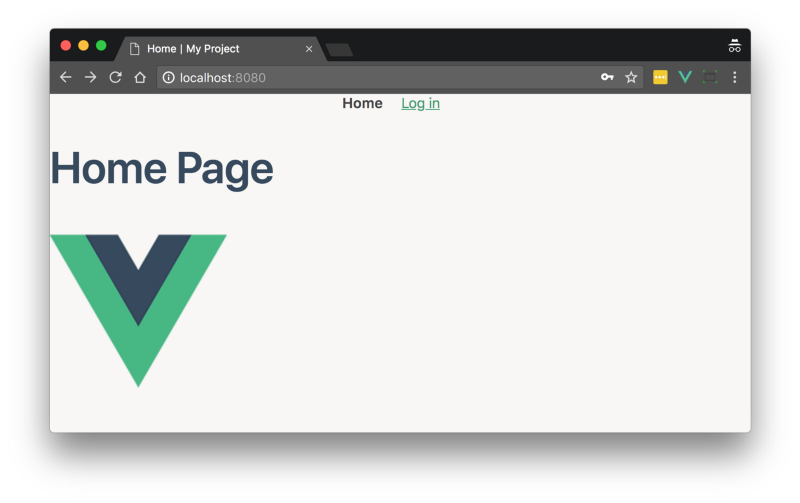 If you need a solid Webpack setup then look no further than the Webpacktemplate included with Vue CLI 2. With almost 7000 stars on GitHub and development and maintenance by Vue team members, this template is your best bet for creating a highly optimized Webpack-powered SPA. Being part of Vue CLI 2, this is one of the least opinionated templates we’ll feature and so doesn’t include many desirable extras like server-side rendering. 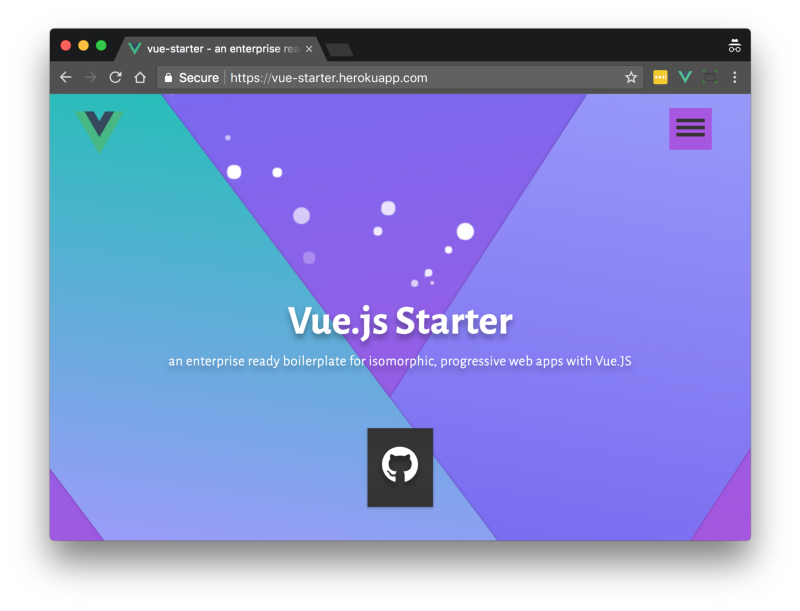 Another nice option if you’re building a PWA is VuePack and of course, there’s the Vue CLI 2 PWA template. 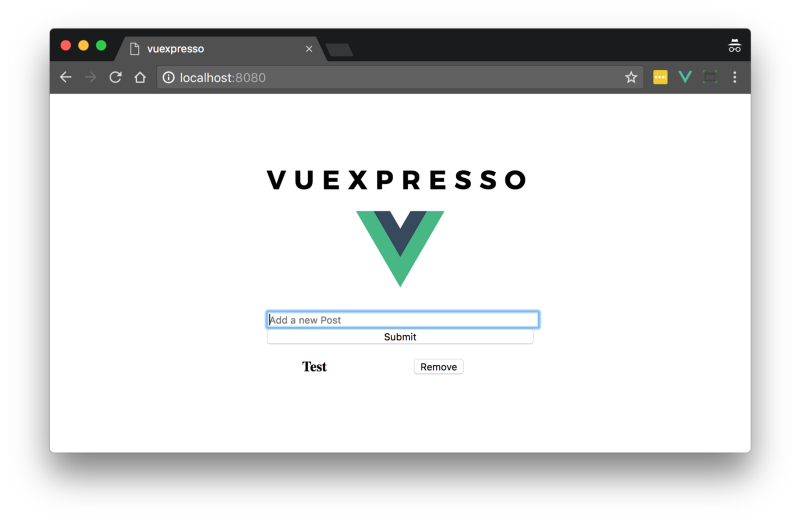 If you need user authentication then check out Vue Express Mongo Boilerplate. 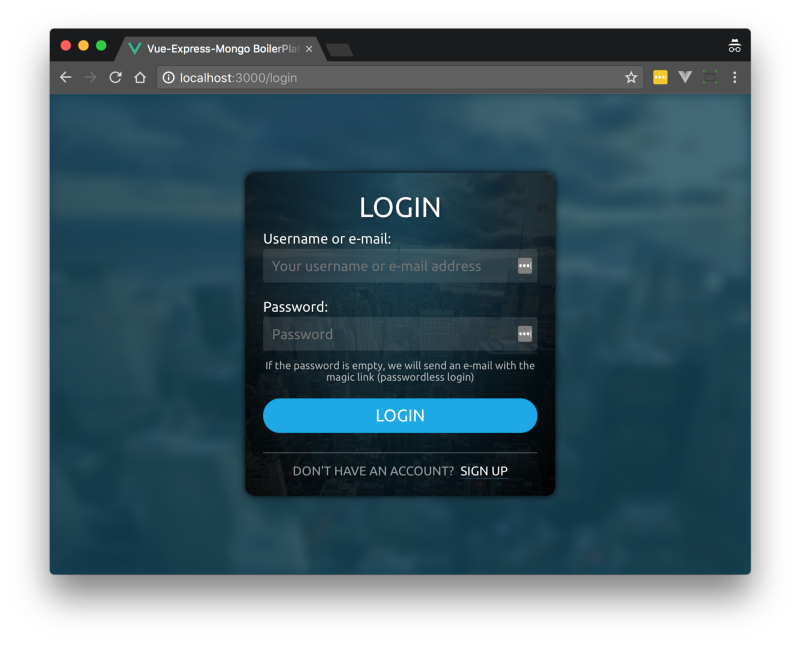 This project provides a full-stack “MEVN” web app boilerplate with out-of-the-box authentication including user signup and social login with Google, Facebook, Twitter and GitHub. Tip: if you’d prefer to use Laravel as a backend for an authenticated Vue app, try Laravel Vue Boilerplate which includes many similar features. The great thing about the documentation for this template is that it explains not only what’s included, but often what is not included, and why. For example, Chris explains why there’s no TypeScript, Babel polyfills, Pug etc, which are common in other templates. Don’t let the plain-looking default page of this app fool you, it has plenty of features too. Some of my favorites include mock APIs for testing, and the inclusion of generators allowing you to setup components, views and layouts with unit tests automatically added.